Home Tag "Los Angeles Marketing Agency"
Check out this cool experiential instagram mosaic created from attendee’s images. 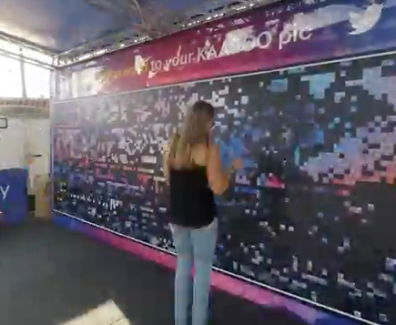 This brand activation took place at the Kaaboo Festival. Check out the highlights! If you have questions about experiential marketing, pop-up shops, mobile tours, or brand activations contact BeCore today! They’d love to partner with you! Pranks are a great way to grab the people’s attention. It’s highly amusing and often provides an opportunity for user generated content. 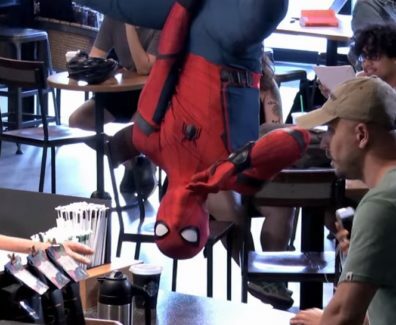 This recent prank by Sony Pictures gave Coffeegoers an amusing experience at their local starbucks. Check it out! 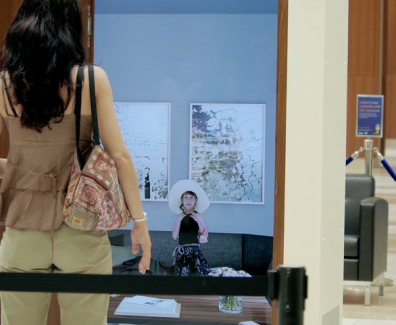 If you have questions about experiential marketing or pr stunts, contact BeCore today! 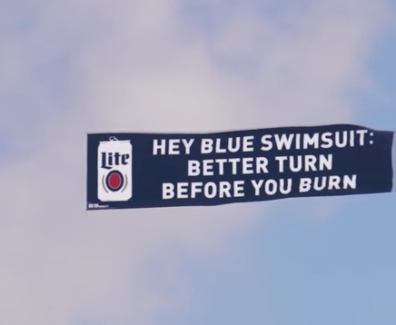 Check out this awesome experiential stunt from Miller Lite. 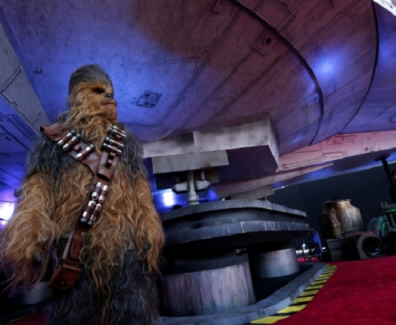 If you have questions about experiential marketing contact BeCore today!